We are pleased to announce Shinka Kimura, a Rhino designer, as the winner of the Visionary Award and the Fantasy Award of the of the 2014–2015 International Pearl Design Competition in New York City. Shinka Kimura used Rhino for the design and rendering of her winning jewelry pieces. She learned to model and render in Rhino at McNeel Miami with instructor Sergio Martinez. Sergio is "extremely helpful with artistic insight!" Kimura says. Kimura is now a Certified Rhino 3D Instructor. Kimura majored in Product Design at Parsons School of Design in NYC, and majored in Art History with focus on Modern Art and Decorative Art in Keio University in Tokyo. 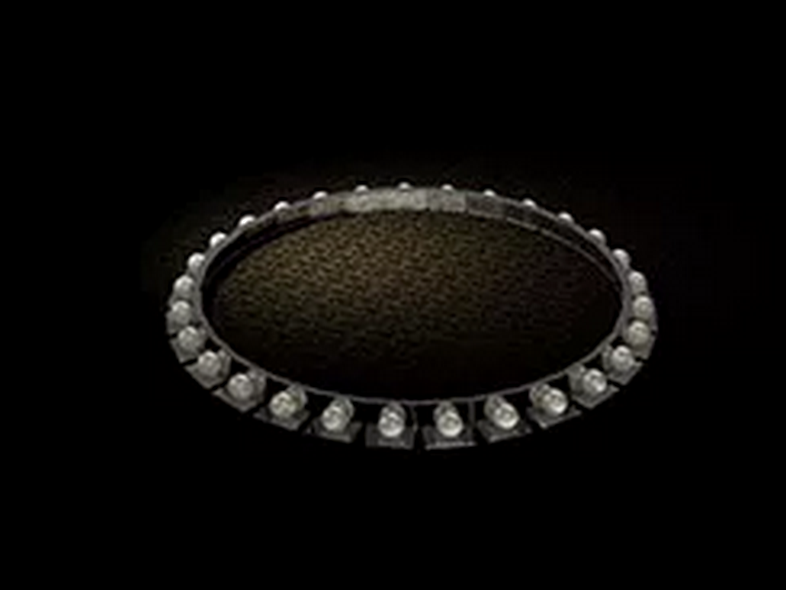 The Visionary Award, which looks for the piece that redefines the iconic pearl strand and shifts the perception of pearls for today’s consumer, went to Shinka Kimura for this “Lady Gaga Transformation” necklace. Kimura also won the Fantasy Award, given for a conceptual, aspirational design, for this “Celebration” piece. For more information please contact Shinka Kimura. We invite you to visit and become a member of GJD3D. 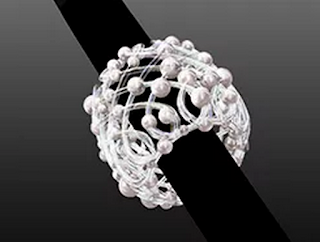 It is a community for jewelry designers who are exploring new shapes using generative algorithms.